Home News WWE Ronda Rousey Joining Total Divas Cast? 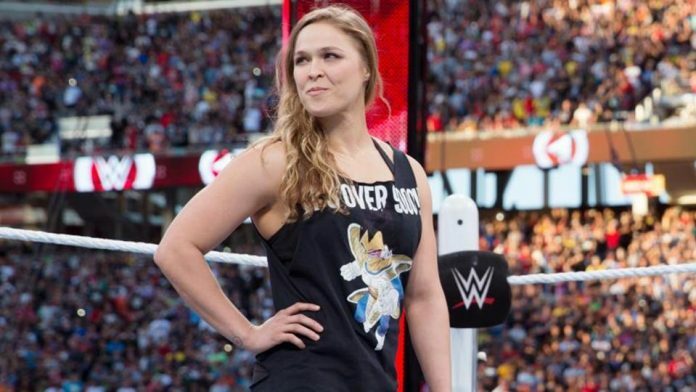 Ronda Rousey Joining Total Divas Cast? It was first rumored several months ago that Rousey would possibly join the cast to help improve the show’s declining viewership.